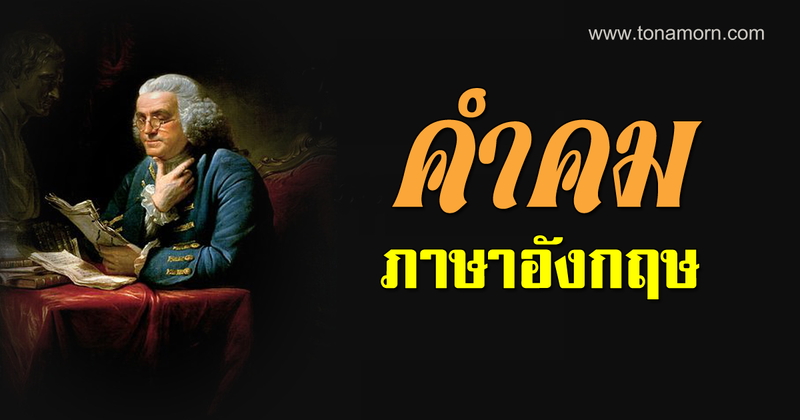 ประโยคคำถาม Did + subject + verb (ไม่ผัน) ? You wanted to buy it. You didn’t want to buy it. Did you want to buy it? You went to Japan. You didn’t go to Japan. Did you go to Japan? I worked there for 5 years. He played piano when he was a boy.